While there is a lot to love about the transition from winter and spring with all of the warm weather, you need to remember that there can be a number of hazards on the roads. Your local car dealership in Woodmore is available to help with all of the maintenance and automotive advice that you may need. Not only that but you can also look to Expert Auto to help you find the perfect vehicle to replace the car you are currently driving. Winter fades away and you are in for better weather but what are you going to do to prepare yourself for warm weather driving? The fact of the matter is that the spring weather brings on rainy days and the potential for slick conditions on the roads. Wet pavement could cause you to hydroplane, which means that you need to mind your speed when the rain is pouring down. Not only should you pay attention to the road conditions when it rains, you should also have your tires checked to ensure proper tread and inflation for optimum road grip and safety. Taking care of regular maintenance will also be the best way to ensure your safety on the roads to have a great daily commute or road trip. Make sure that you not only have oil changes on a regular schedule but that you are also having your battery, belts, and hoses checked out. If anything seems to have an extensive amount of wear and tear, you need to think about having replacements and repairs performed. Do you have a vehicle that has seen better days and you are thinking about upgrading? 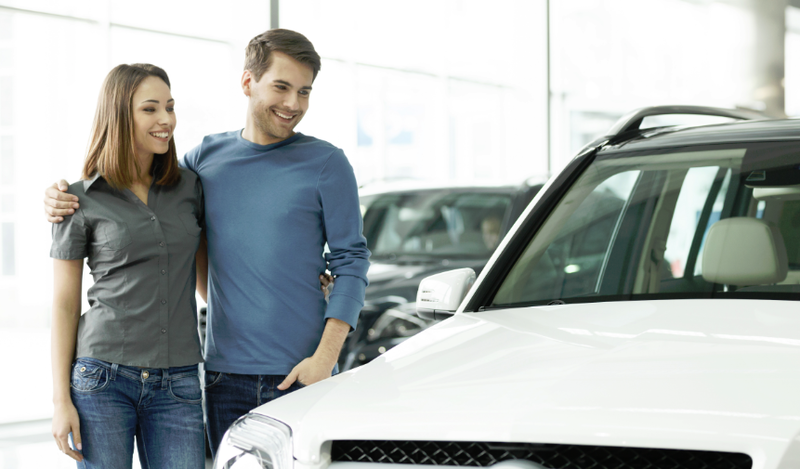 Visit us at Expert Auto so that we can talk with you about some of the options in our current vehicle inventory that fit in with your driving personality, budget, and buying criteria. Our expert staff will be happy to set you up with a few models to take out for a spin and then go over your financing options. It is always our goal to ensure you have the right vehicle for your driving needs all year round. Your local car dealership in Woodmore wants you to be safe whenever you are on the roads for spring adventures. Call Expert Auto today at (866) 429-0970 to set up a time for maintenance.